My life is incomplete without Umbra. So I don't care. I hate to break it to you, but if that's what you're counting on it's likely to still be incomplete with Umbra. Not saying it'll be bad. It's just going to fall short of over-inflated expectations like those. 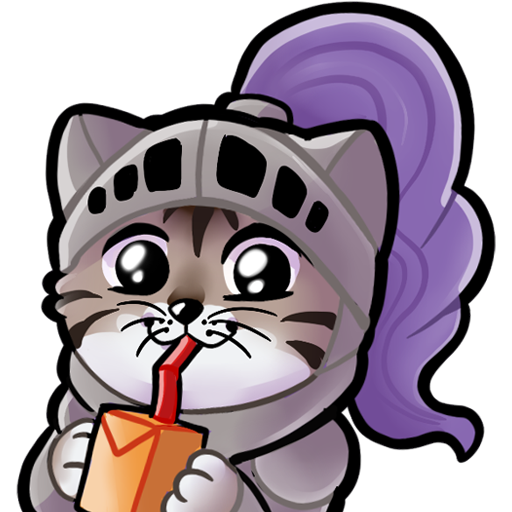 I'm mentally preparing myself for what might amount to 20 minutes of quest content with the usual grind to fatten it up. This isnt a rumor, its basicly a fact. I remember when Umbra in 2016 was a fact. No no no! In this situation size is matter! I just noticed the word MOON capitalised and emphasized in the script Steve tweeted. The Sun-Moon compass finally gonna affect the story? They said he will release 3 years ago. Not sure but seeing Ballas adorned in decadent gold and bits of filagree makes me think of a Roman or Heian Empire rotting from the inside out. So he seemingly put this aesthetic all over his Primes and I shudder. Primes hardly strike me as “SUN”. Also primes come in white and black variant. Which does not speak for a pure sun motive. If anything primes also follow the light/dark or yin/yang motive that we now see in multiple areas of the game (Equinox, Operator morality, general idea of Tenno keeping "balance"). I guess Steve's "MOON" thing might just be some expansion of Lua since that's where the whole Sacrifice quest will be centered on again. “We see the moon falling apart around Excal Umbra (Tennocon 2017 Teaser). It might seem like Lotus is dying, but this is only partially true. NATAH is RE-AWAKENING. A recorded distress signal is received by Ordis. Just then, outside your liset, you see the Moon literally crack in half like an Egg. 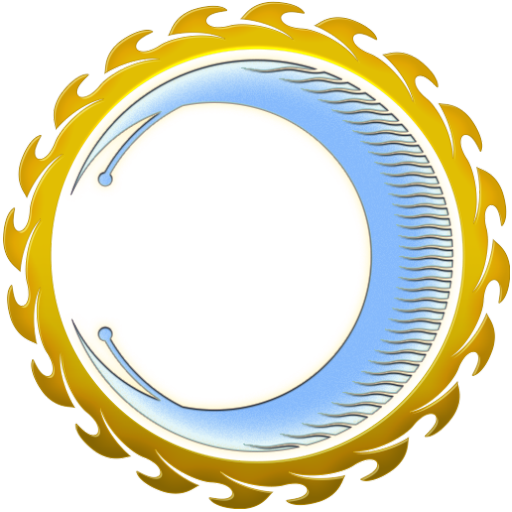 From it’s hollowed center emerges a GIGANTIC SENTIENT SHIP with the Lotus symbol at it’s core. It begins to glow with Eldritch Power. 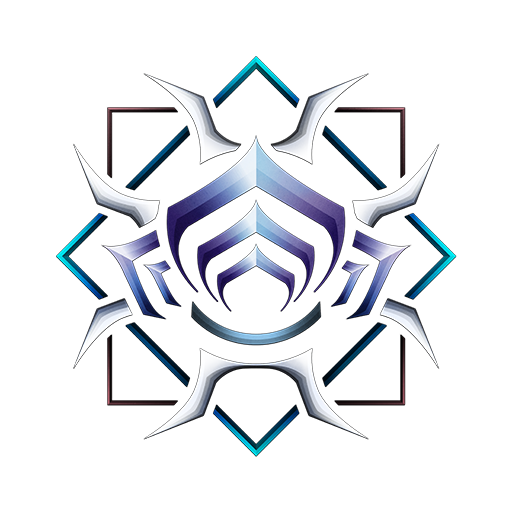 Your Tenno “looks” down, and you realize that the Sigil on it’s chest is also glowing in concert...a Sigil symbolic of Natah (Tennocon 2018 Digital Pack). The giant ship begins moving towards Earth’s atmosphere. Ballas enters in, if you could trade...would you? Let's just be done with it already. 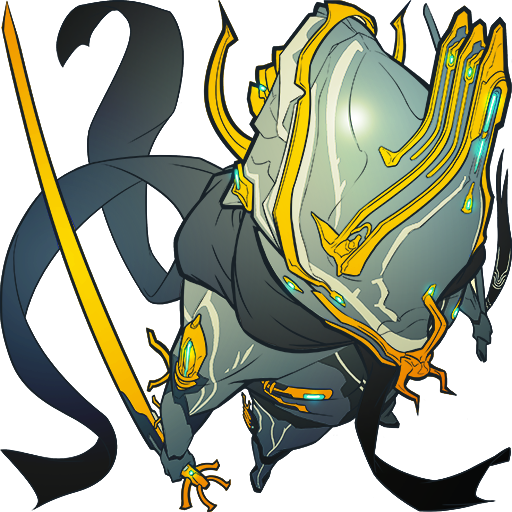 At this point Umbra will NEVER live up to the amount of hype it has accumulated over the years and, excepting the fashionframe edgelords who just want a dark-themed Excal, most of us will probably be left thinking "all that time waiting for this?" Umbra honestly sounds like TWW 2.0. Omg.. I just realised.. 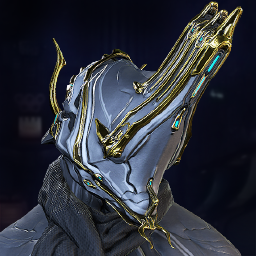 I'm a fashionframe edgelord. Also.. maybe it's already time to start updating my warframe client? I smell Umbra getting closer. I feel you're putting way too much hope into the variant. There is nothing supporting this idea other than things they said years ago which may or may not even be valid anymore (and there was too much room for interpretation of what they even meant). Okay, great! Good for you, no sarcasm. Just FYI I don't mean any condescension when I say edgelord; there's just a colloquial understanding of that aesthetic. I dont see why umbras would be useless, whats the point of hyping this up and all, if it isnt useful. And now imagine someone coming to Warframe forums and posting "screw Warframe, gimme Destiny 3!" It's the same thing you're doing here. Indeed. It then opens the door to arguments trying to define or quantify "useful". Useful in defense? In survival? In Hydron? Personally, I don't understand where the useful/useless arguments are coming from. DE said Umbras would be different, not useful per se. 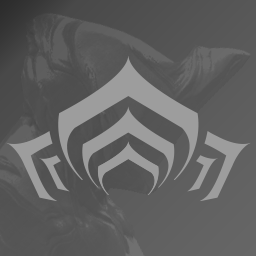 Since every frame has a particular niche and purpose, arguing whether or not Umbras will be "useful" is akin to asking if Valkyr is useful, or if Saryn is useful when the two serve completely different purposes and have separate use cases, making Valkyr useless for wide-area CC and Saryn useless for head-on melee on Mot. It's totally ok to like different things, but it's strange when you come to a thread about the thing you don't like to tell everyone you'd rather have the thing you like. 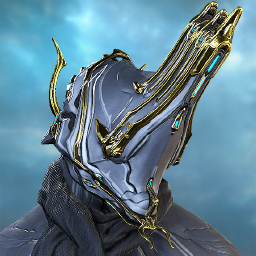 As these are new variants of the frames, they might make the first three frames made as umbra specific? Maybe?  Side thought, what if Umbra is a different faction. The reasoning behind this is there are different weapon variants, such as: Telos, Vandal, Vaykor. 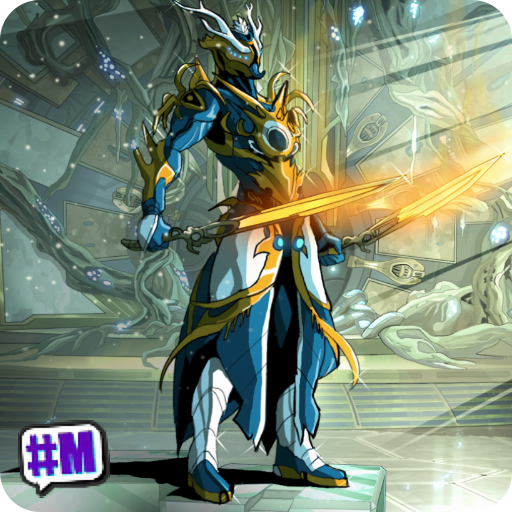 So what if Umbra is made by another faction, stats may be more or less the same, but the system may be different (example how Cernos Prime shoots multiple arrows and Tiberon Prime has many modes other than their conterparts) So maybe they might implement the red veil as it's energy source? But back to the point. Considering they are a different variants (and according to my first thought compared to weapon variants) but not all frames will get Umbra. SO Umbra must have a power, role or something which is similar to all Umbra variants. Alright looked it up. An "Umbra" is when two sources of light overlap and it creates a shadow behind it. 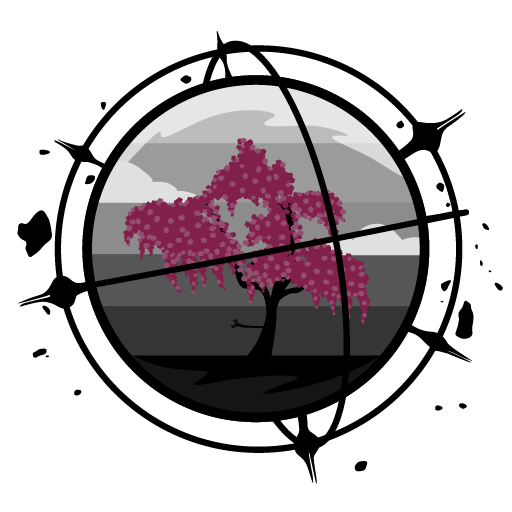 [Look it up] So another theory is that Umbra is a mixture of two Frames. 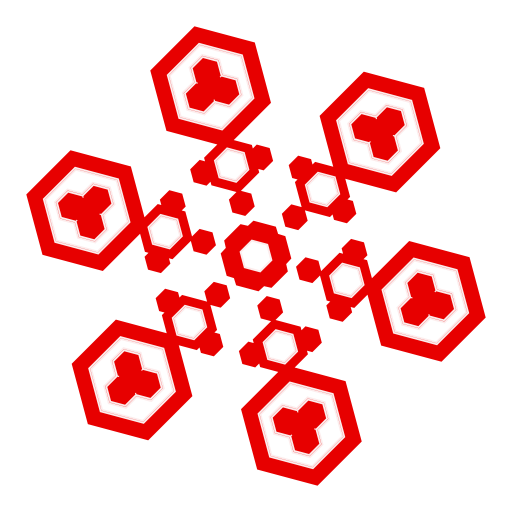 Or could be a mixture of two energy sources, like the Red Veil and the Void. OR could mean that two different faction (For example Orokin and Sentinals or two other factions) happened to make a Warframe by giving it 2 different things. Or maybe it's controlled by our evil dopplegangers? now you are just putting words in my mouth, i never said i did or didn't like something. 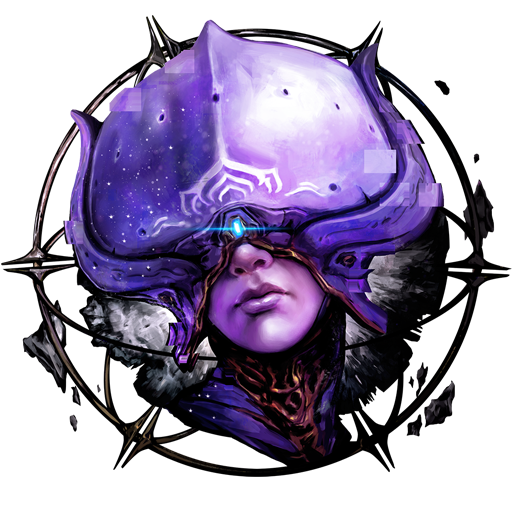 i simply know what khora has to offer and therefore am more interested in that than something we know relatively little about. my first comment is basically because khora is announced to be out before christmas in december, which was kaiboshed a week before it was supposed to happen. its been 3 years for umbra, my hype has come and gone. still looking forward to it though.